The one thing in our home that I hate cleaning more than anything is our wood blinds! It used to take me hours, and to be honest, I broke a few of them, which was definitely not a good thing. Well, after reading some really old housekeeping books that I have been scouring for tips, I decided to try something that was suggested for cleaning shutters, and I am happy to report that it totally works! 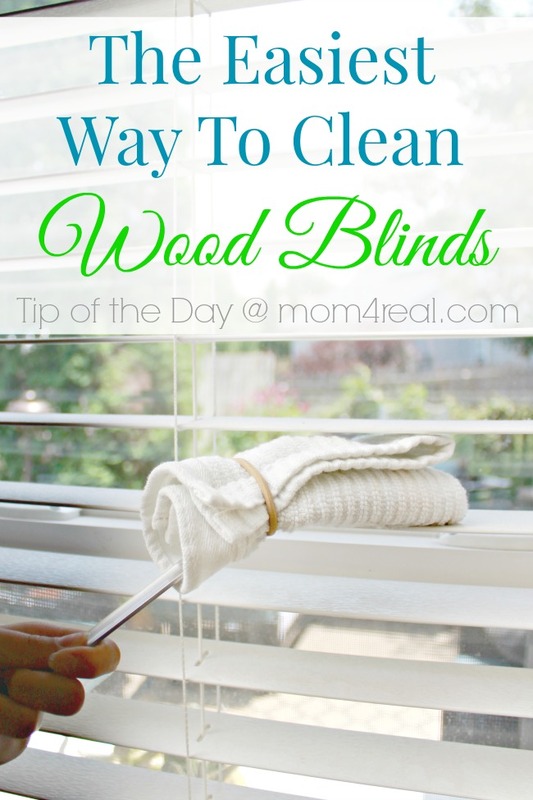 Today, I’m going to share a super easy way to clean wood blinds! You will need three things to create this awesome blind cleaning tool…a rag or washcloth, a rubber band and a spatula! 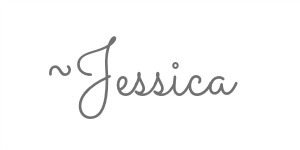 Yep…that’s it! You simply wrap the cloth around your spatula and secure it with a rubber band, then wipe in between the slats of your blinds! 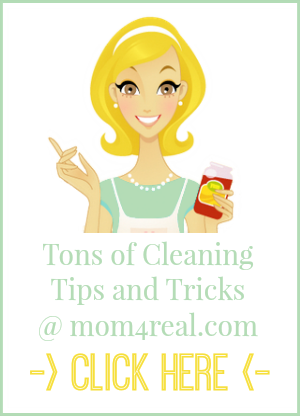 You will not believe how easy it makes blind cleaning, and you can wash your rag and reuse it once you are finished. Any tips on cleaning cellar shades?